India's very own "dancing uncle", Sanjeev Srivastava, is back with new moves. 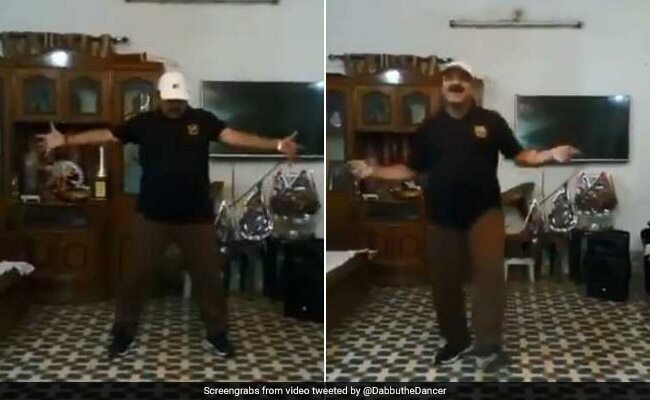 India's very own "dancing uncle", Sanjeev Srivastava, is back with new moves and is setting the Internet on fire as he grooves to Hrithik Roshan's hit number. In his earlier video, which went massively viral, he was seen dancing to Govinda's songs. This time, he has amped up his dancing game and chosen Hrithik Roshan's hit track 'Kaho na pyaar hai'. A video of the dance that he posted on Twitter on July 3 has already received over 1,300 'likes'. "Dancing uncle" became an overnight sensation last month after a video of his dance at a wedding went viral. The video was watched millions of times and earned him much praise. Taking to his Twitter, the dancing star uploaded a video and wrote in Hindi,"I dedicate this video to dancing legend @iHrithik." Omg! What an energy... Really Awesome..
Let us know what you think of his latest performance using the comments section below.